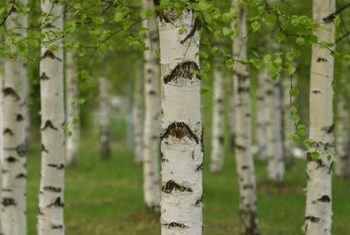 ‘I’d like to go by climbing a birch tree’. 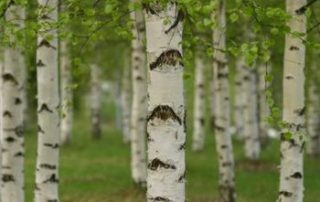 By Colleen Filippa|2018-11-06T13:45:57+10:00November 6th, 2018|Harrison Funerals, Major Supporters, Schools, Tree Plantings in Victoria|Comments Off on ‘I’d like to go by climbing a birch tree’. 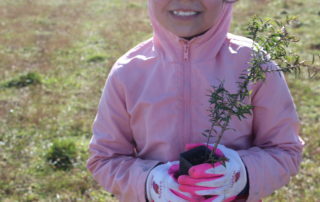 Planting trees for the VPA. 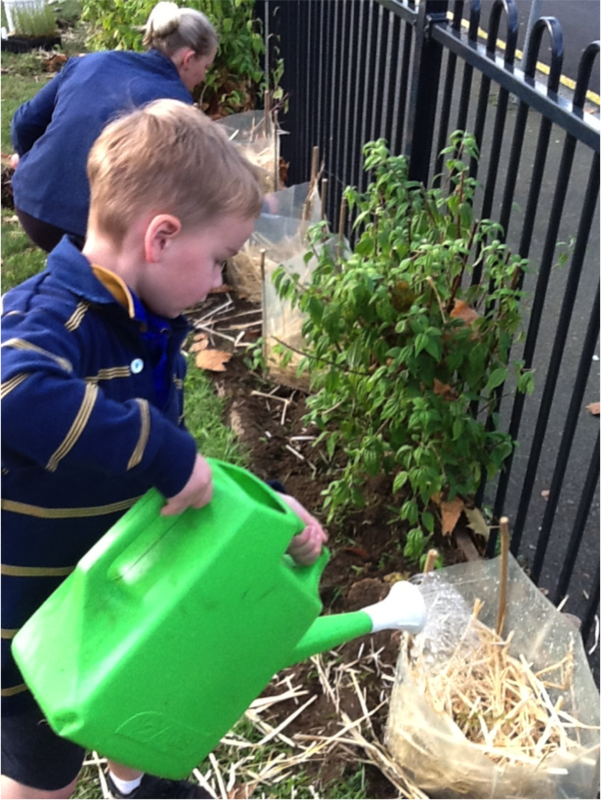 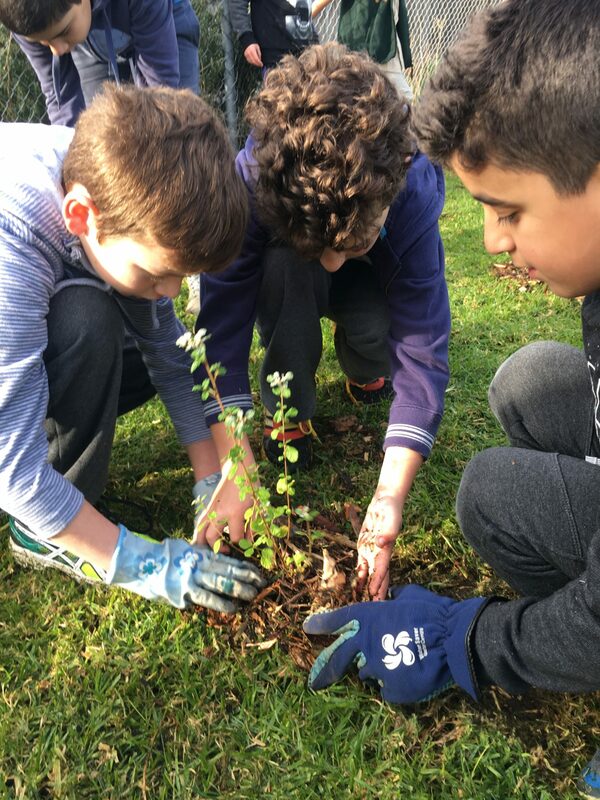 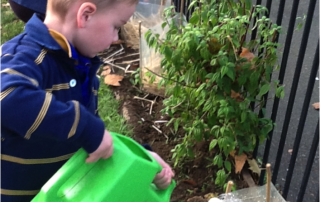 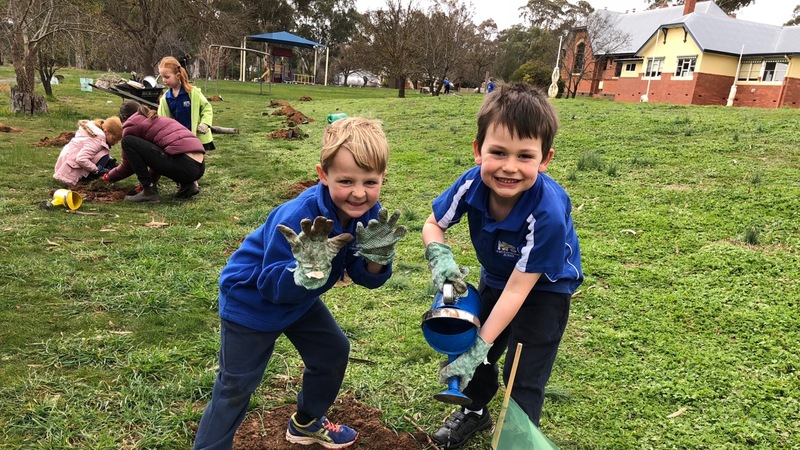 By Colleen Filippa|2018-10-18T15:59:16+10:00October 18th, 2018|Schools, Tree Plantings in Victoria|Comments Off on Planting trees for the VPA. 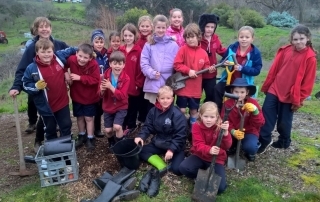 One hundred trees for Newstead PS. 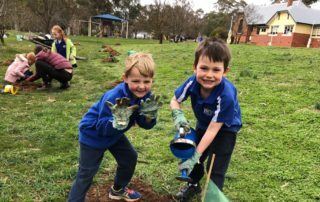 By Colleen Filippa|2018-09-26T20:30:22+10:00September 26th, 2018|Schools, Tree Plantings in Victoria|Comments Off on One hundred trees for Newstead PS. 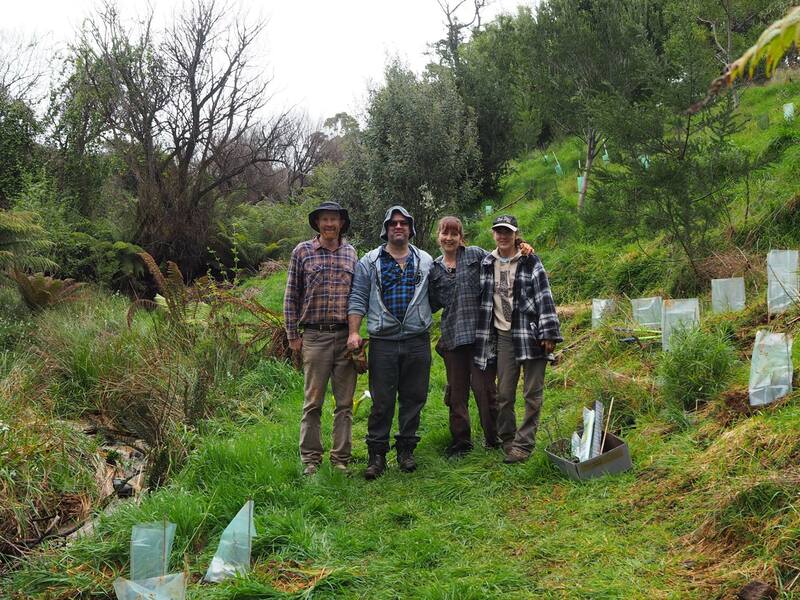 Ecotreasures – a tour company with heart. 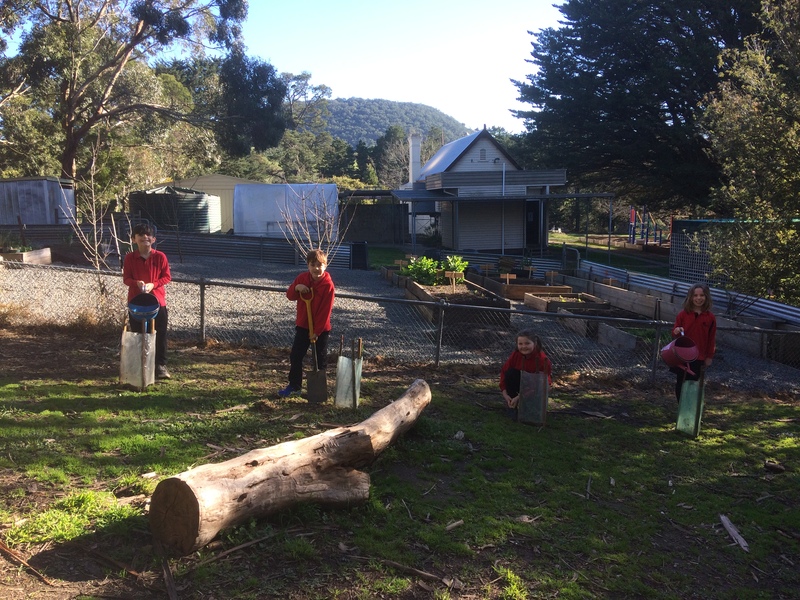 By Colleen Filippa|2018-08-14T14:46:01+10:00August 14th, 2018|Schools, Tree Plantings in Victoria|Comments Off on Ecotreasures – a tour company with heart. 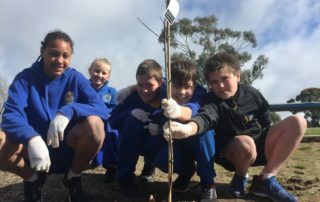 By Colleen Filippa|2018-08-13T18:49:18+10:00August 13th, 2018|Fifteen Trees, Schools, Tree Plantings in Victoria|Comments Off on Gus for the planet. 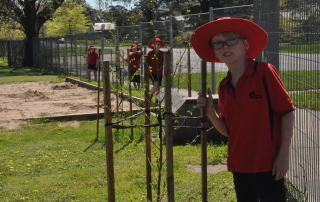 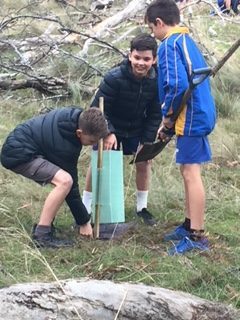 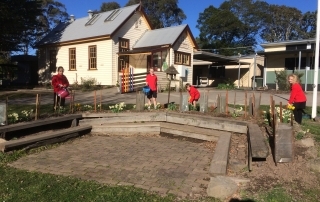 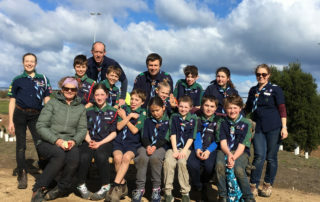 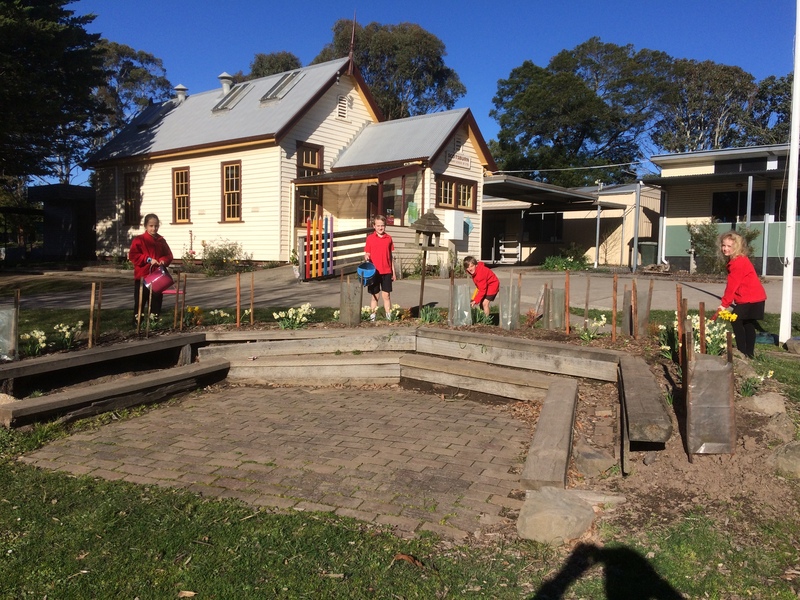 By Colleen Filippa|2018-08-04T19:07:21+10:00August 4th, 2018|Schools, Tree Plantings in Victoria|Comments Off on CERES Supporting Community Projects. 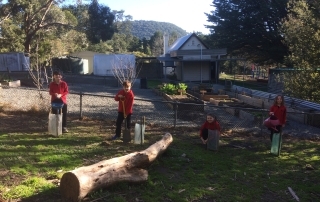 By Colleen Filippa|2018-06-29T18:29:12+10:00June 29th, 2018|GJG, Schools, Tree Plantings in Tasmania|Comments Off on GJG doing CSR! 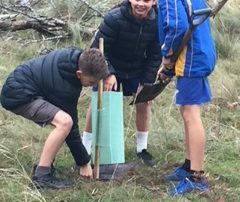 By Colleen Filippa|2018-01-22T13:47:10+10:00January 22nd, 2018|Fifteen Trees, Harrison Funerals, Major Supporters, Schools, Tree Plantings, Tree Plantings in Victoria|Comments Off on Trees for schools. 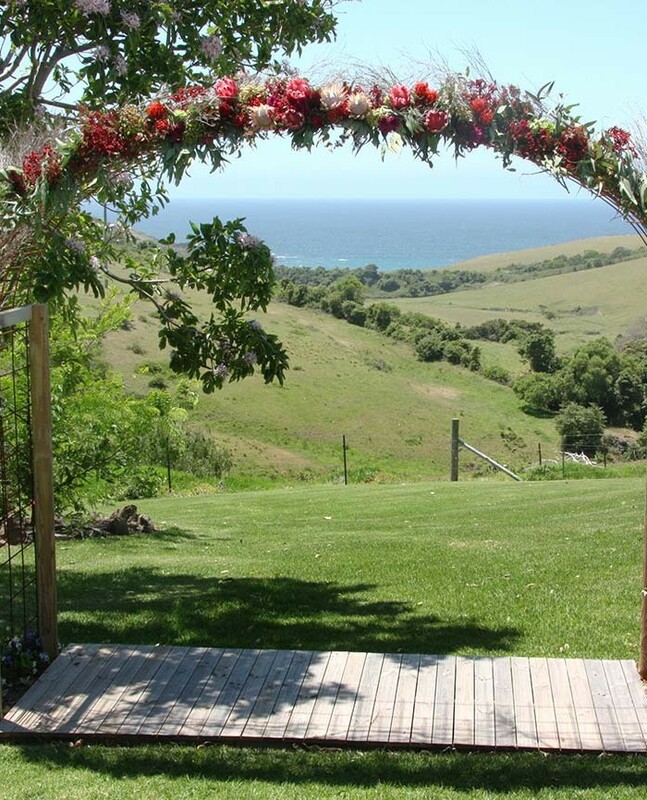 Trees for a rural wedding. 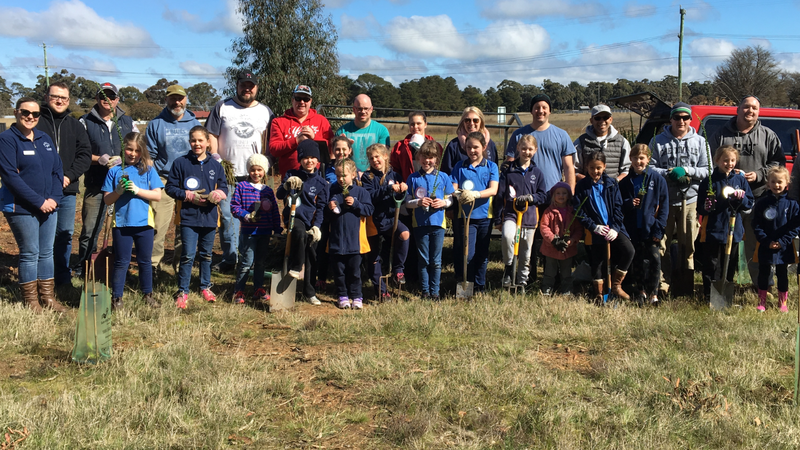 By Colleen Filippa|2017-12-19T11:59:04+10:00November 30th, 2017|Schools, Tree Plantings, Tree Plantings in Victoria|Comments Off on Trees for a rural wedding. 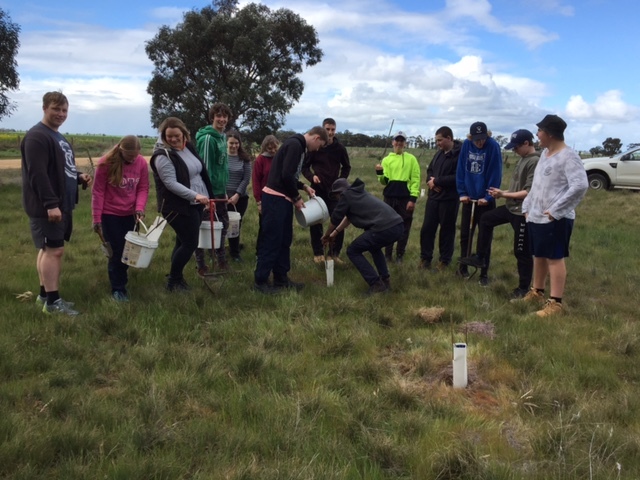 Planting a grove of silver birches. 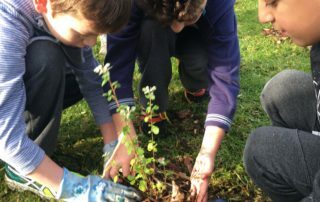 By Colleen Filippa|2017-12-19T12:02:02+10:00November 21st, 2017|Fifteen Trees, Harrison Funerals, Schools, Tree Plantings, Tree Plantings in Victoria|Comments Off on Planting a grove of silver birches. 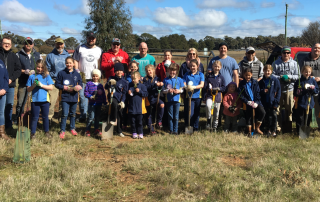 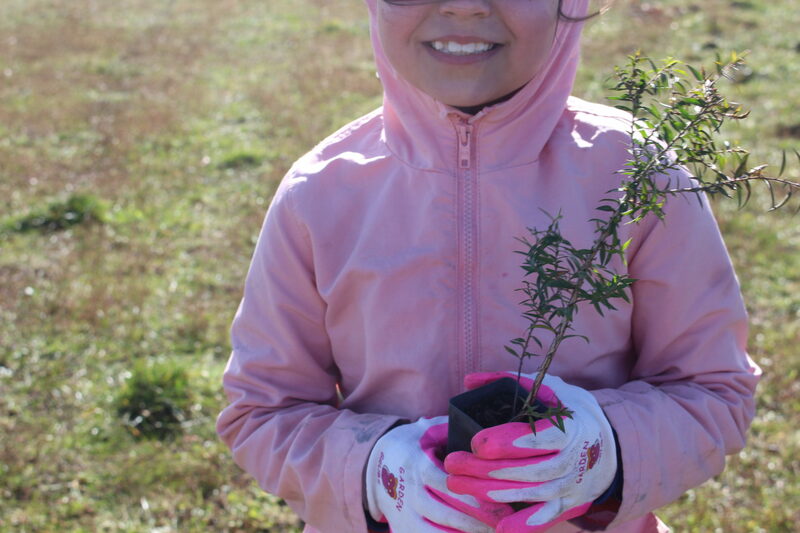 Girl Guides plant 20 mature trees. 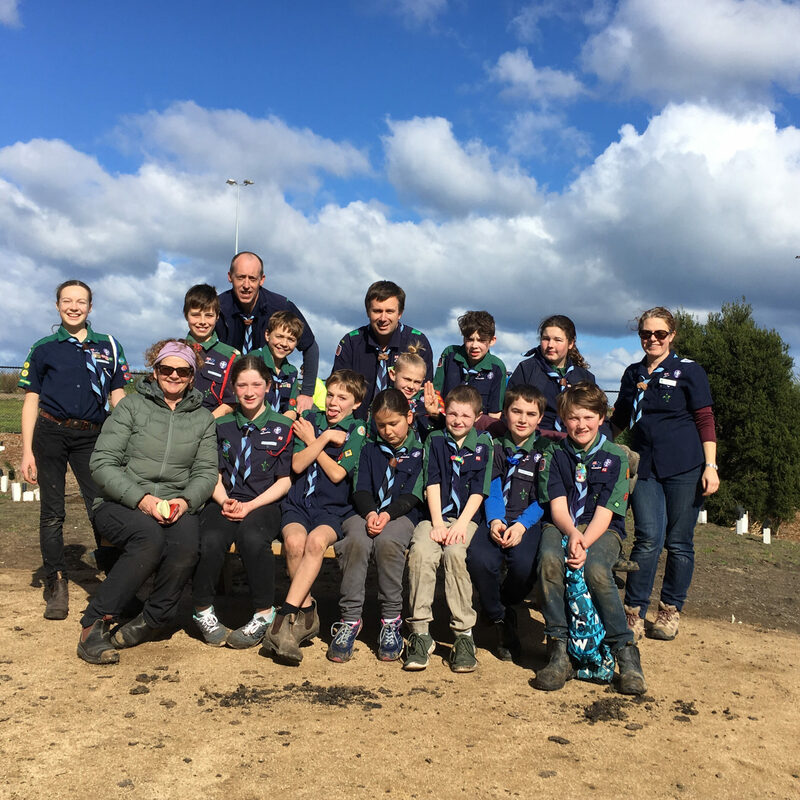 By Colleen Filippa|2017-12-19T12:06:15+10:00November 6th, 2017|Harrison Funerals, Schools, Tree Plantings, Tree Plantings in Victoria|Comments Off on Girl Guides plant 20 mature trees. 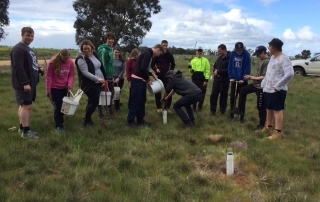 Skretting Supports 9 Tasmanian Projects. 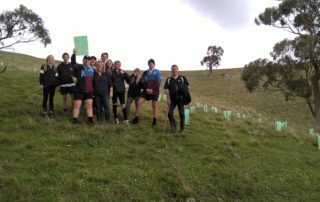 By Colleen Filippa|2018-01-24T15:18:27+10:00September 25th, 2017|Schools, Tree Plantings, Tree Plantings in Tasmania|Comments Off on Skretting Supports 9 Tasmanian Projects. 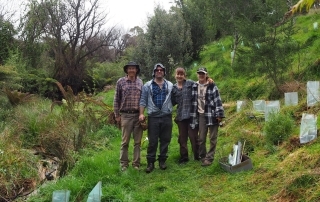 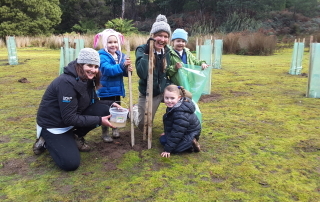 Planting next to the world’s tallest flowering trees. 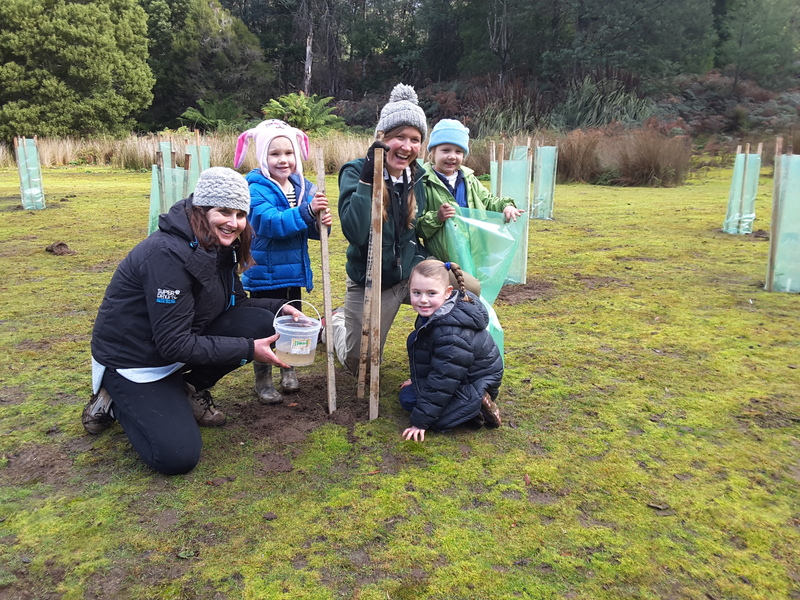 By Colleen Filippa|2018-01-24T15:18:38+10:00September 11th, 2017|Schools, Tree Plantings, Tree Plantings in Tasmania|Comments Off on Planting next to the world’s tallest flowering trees. 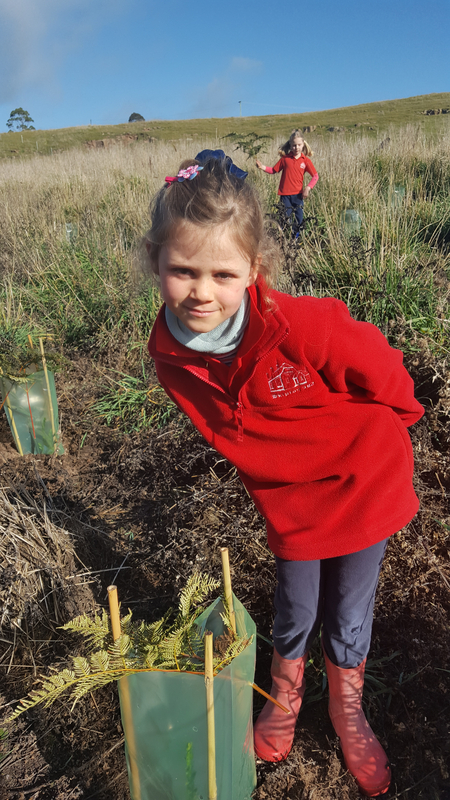 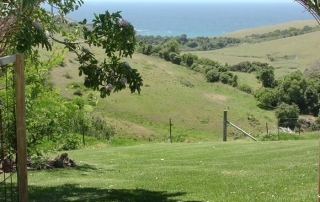 By Colleen Filippa|2018-01-24T15:19:23+10:00August 28th, 2017|GJG, Schools, Tree Plantings, Tree Plantings in Tasmania|Comments Off on Trees for Southern Tasmania. 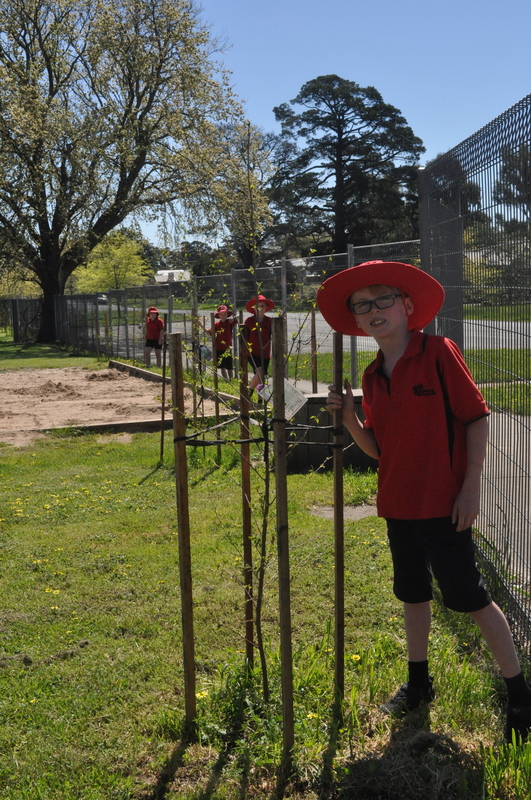 Mature trees for Scotsburn Primary School. By Colleen Filippa|2017-12-15T10:42:14+10:00August 23rd, 2017|Harrison Funerals, Schools, Tree Plantings|Comments Off on Mature trees for Scotsburn Primary School. 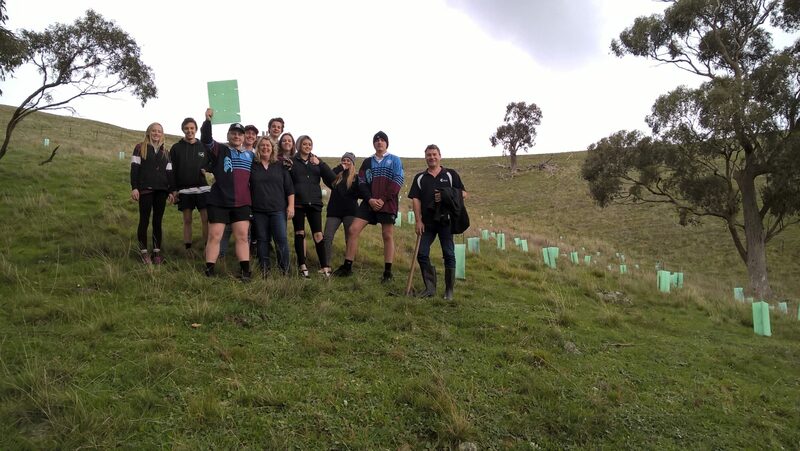 Another 240 trees planted thanks to Kings Cars. 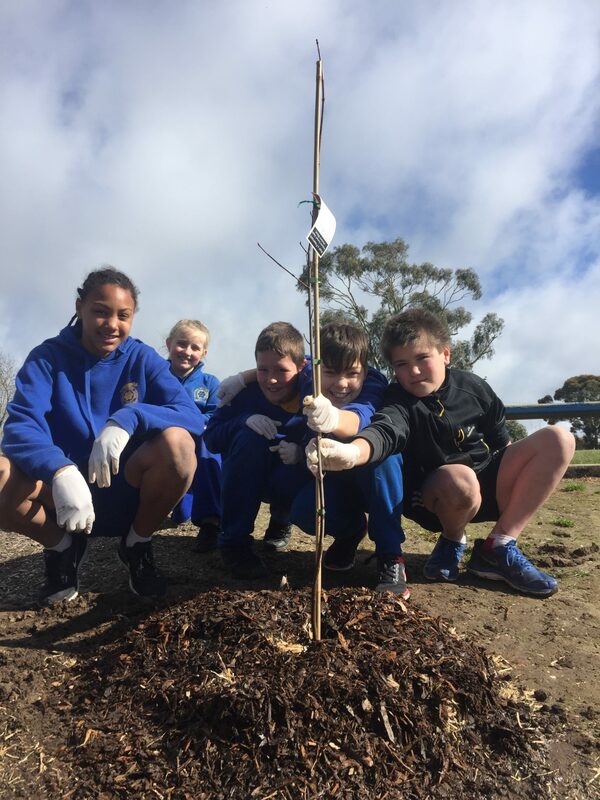 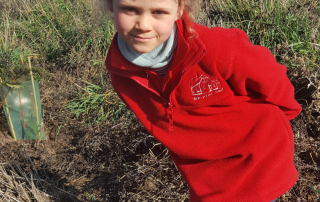 By Colleen Filippa|2017-12-15T10:42:19+10:00March 20th, 2017|Fifteen Trees, King's Cars, Schools, Tree Plantings|Comments Off on Another 240 trees planted thanks to Kings Cars.